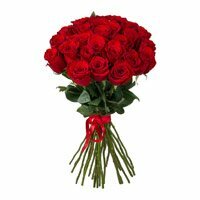 One of the most exciting and romantic day of the Valentine week is Kiss Day. 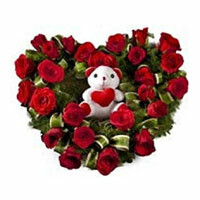 Kiss Day is celebrate a day before Valentine's Day. 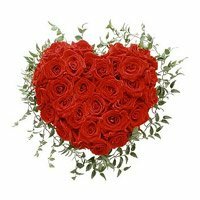 A gentle kiss is the most powerful expression of love. 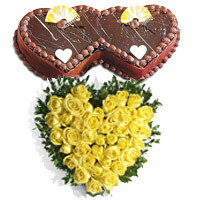 It beings two people closer and strengthen the bond between them. 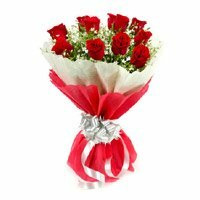 On Kiss Day, people across the globe convey their feels and emotions by sharing kiss. 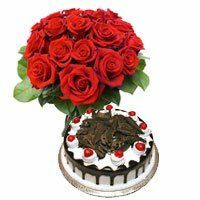 On Kiss Day, if the Kiss is accompanied with a sweet gifts, feelings go out of bound. 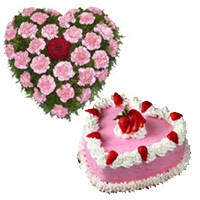 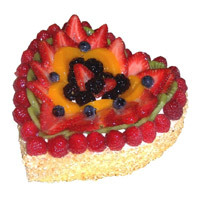 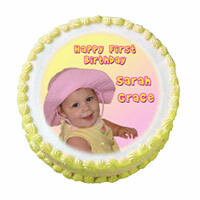 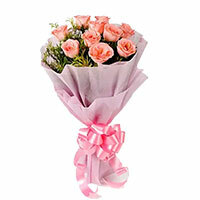 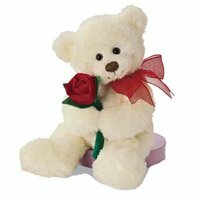 So, on Kiss Day, gift a romantic Valentine's Day gift to your beloved valentine and make the occasion more delightful. 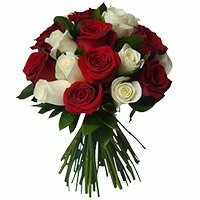 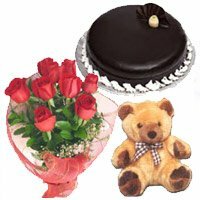 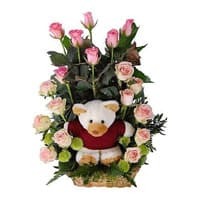 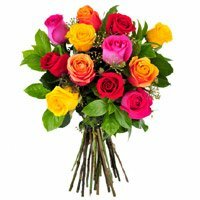 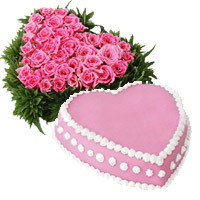 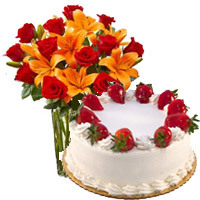 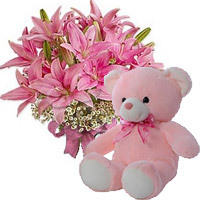 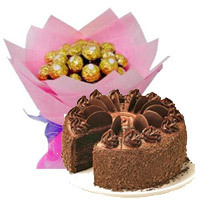 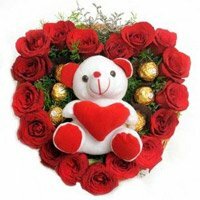 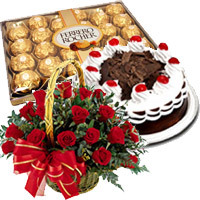 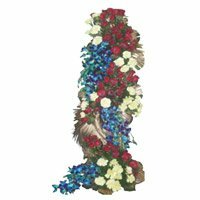 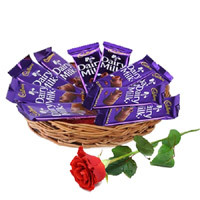 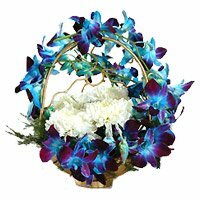 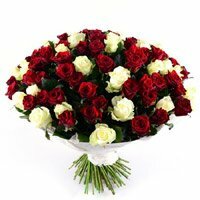 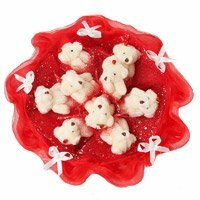 If you are not with your beloved valentine, you can place online order to send Kiss Day Gifts to India, Mumbai, Delhi, Chennai, Hyderabad and Bangalore.